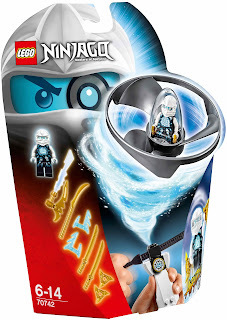 come with an airjitzu zane flyer. 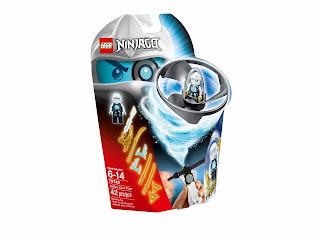 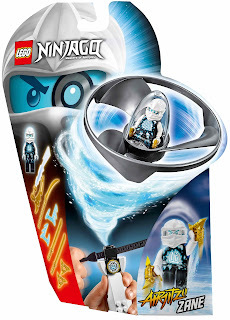 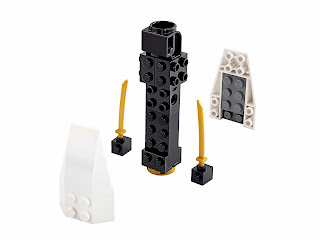 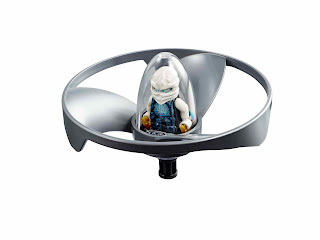 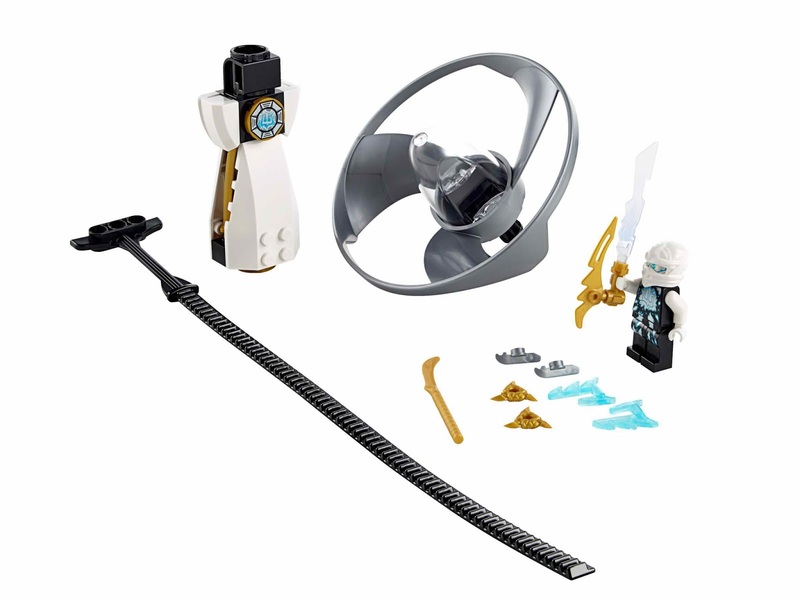 the flyer has a buildable LEGO® brick handle, a vortex rotor, aminifig capsule and a rip cord. 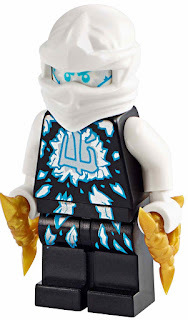 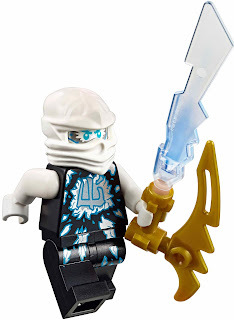 weapons included zane’s 2 ice sai, polearm, blighter, 2 golden shurikens and 2 swords. 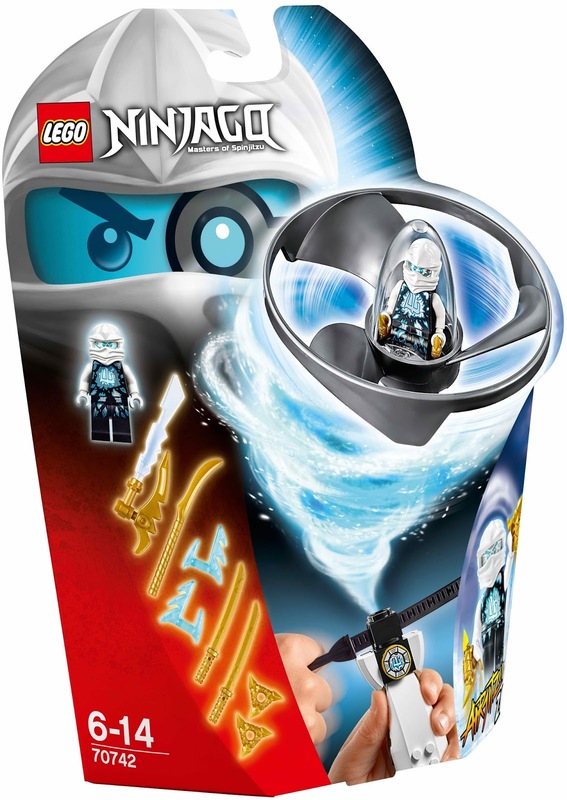 minifig included a zane minifig.